Ours was super busy as always with a family party for my little guy! Now onto our features from 2 weeks ago.. sorry guys.. I have been SUPER busy! 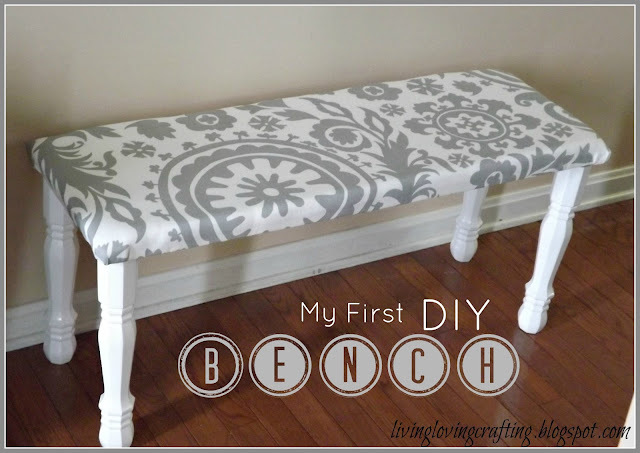 with this gorgeous DIY Bench! with this adorable "Remove Your Shoes" sign. with these delicious looking Homemade Graham Crackers.. Yum! Now it's your turn to be featured! 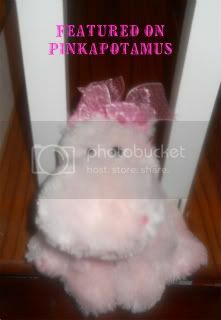 Link up, Grab a Button, Be a Follower and share some LOVE! Looks like a great party- and chocolate cake is my favorite! Thanks for hosting! Woohoo Amie, you're the best! Thanks for featuring my homemade cinnamon graham crackers! Thanks for hosting! New follower here! Pink Hippo Parade of Cows!